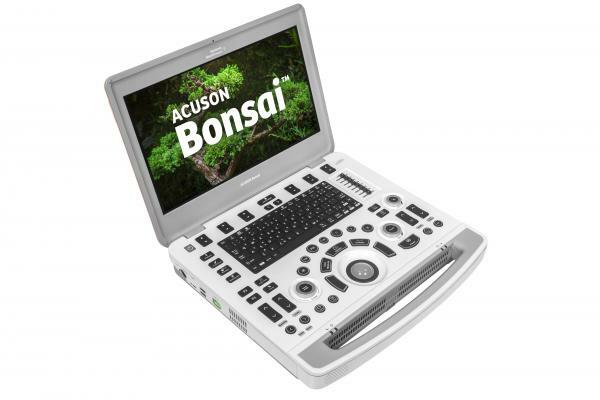 This used Acuson Sequoia 256 ultrasound machine provides a variety of color imaging features which creates great image quality. 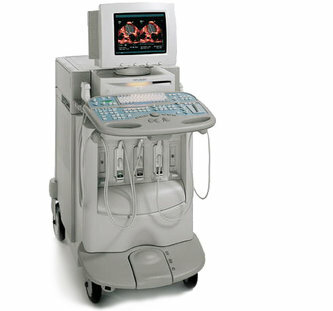 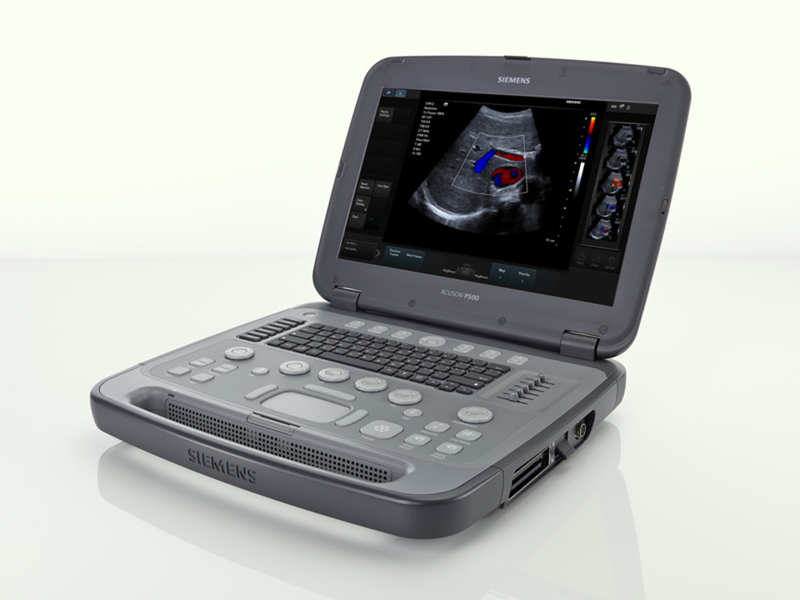 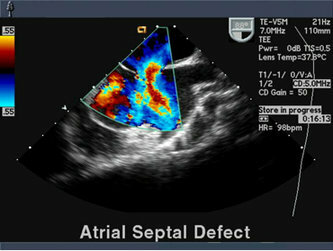 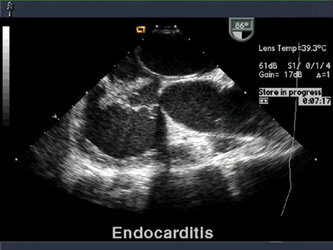 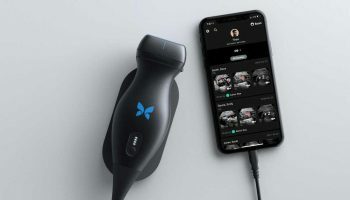 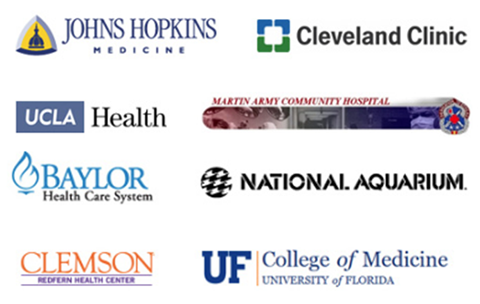 The refurbished Sequoia C256 color Doppler ultrasound is an excellent price for an advanced cardiac ultrasound machine. 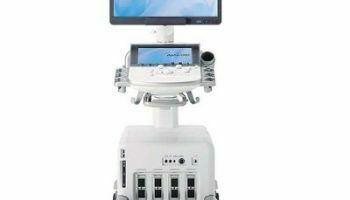 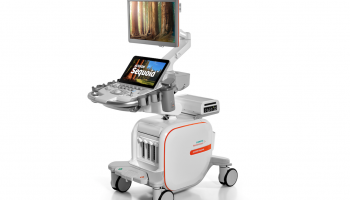 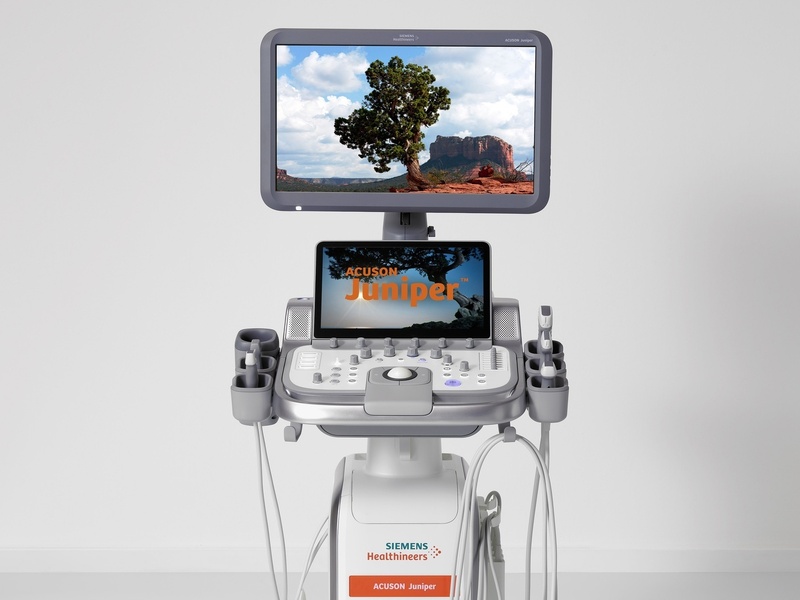 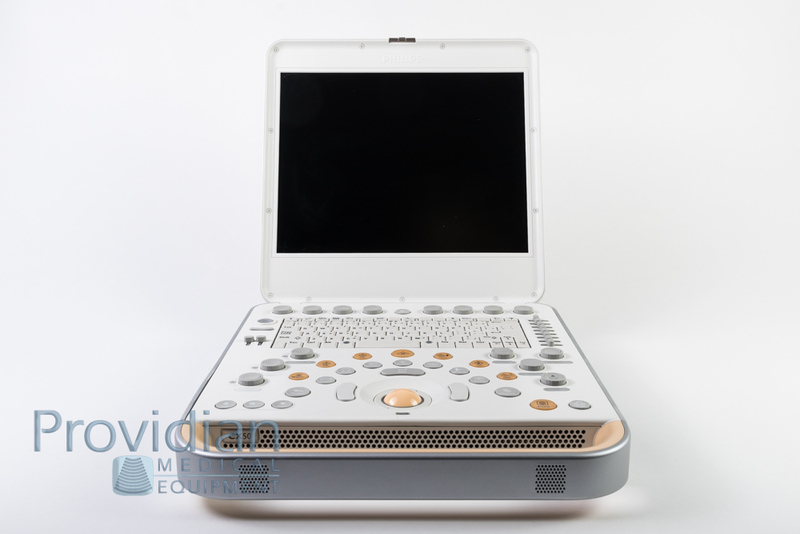 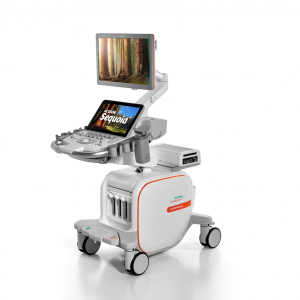 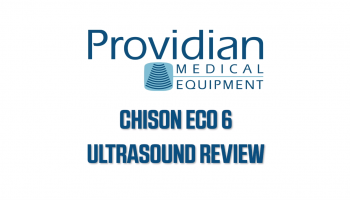 Contact Providian Medical today for a free, no obligation price quote on a refurbished Acuson Sequoia 256 ultrasound system. 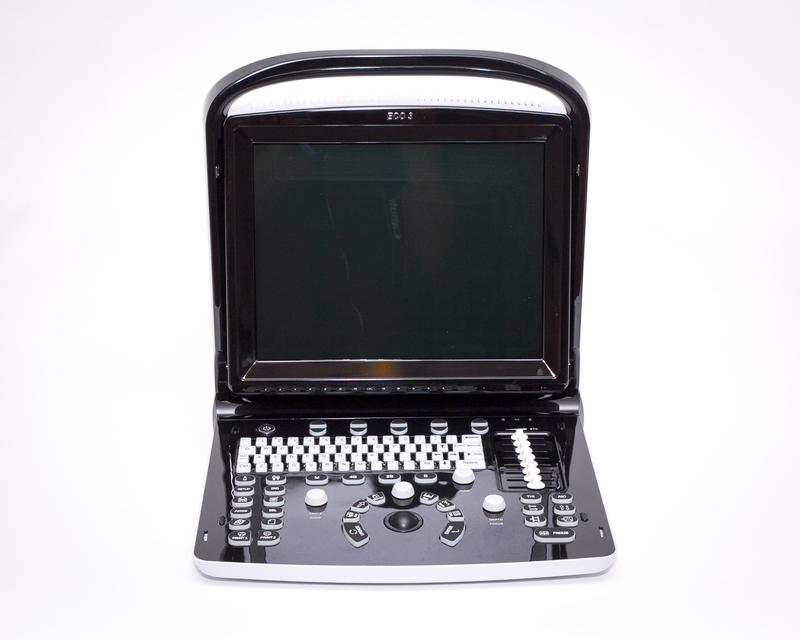 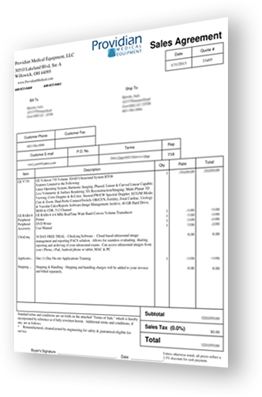 I want a free price quote on the Acuson Sequoia 256, send it today!